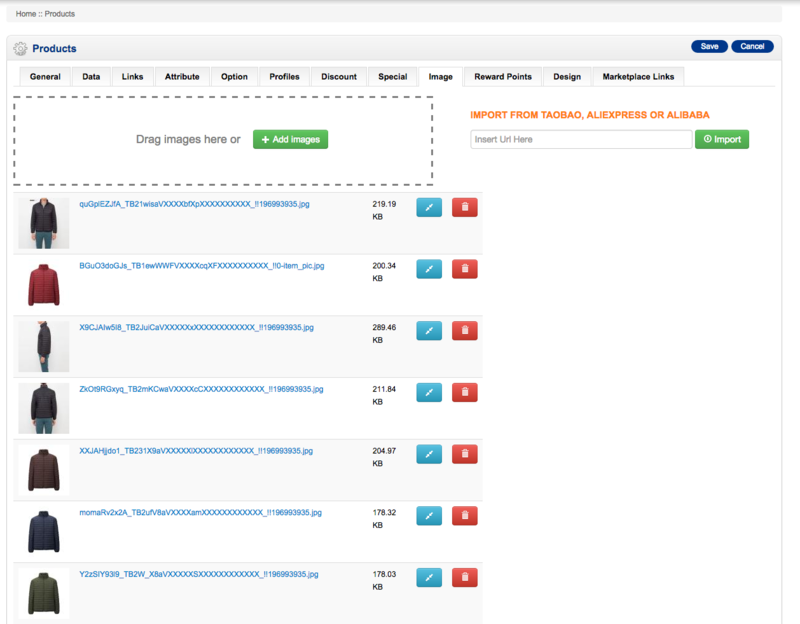 NEW FEATURE – Product Images Preview!!! 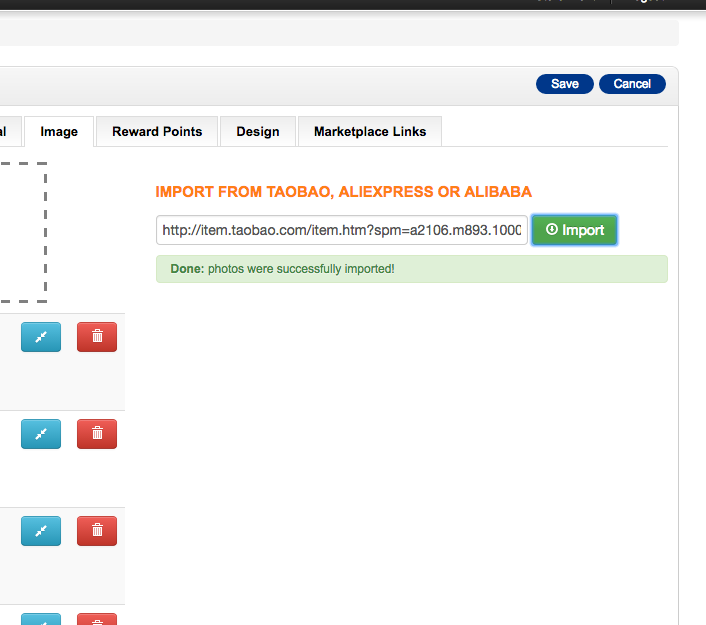 This extension allows you to import product images from the most popular online stores in the world. 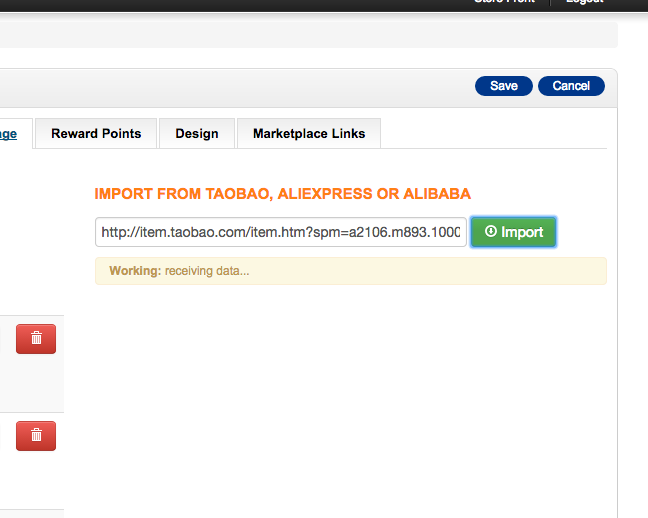 All you need to do is copy the URL-Address of the product page and Importer will do the rest. Importer comes bundled-up with another high-quality extension for easier and faster image management – InstaLoader. So if you want to reorder the imported photos, upload your own, delete unwanted – you can so so quickly, easily and without any hassle. As soon as you become our customer, you will receive hight quality support. We can look at you server setup, work out the solution via FTP and even make a personal Skype call with screen sharing. Then go to http://[YOURSITENAME]/instaloader-install to start simple installation process.